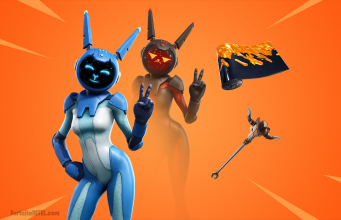 Fortnite personality Benjamin “DrLupo” Lupo raised $611,000 for St. Jude’s Children’s Hospital on a second charity stream in December, and now he is going back for round three. 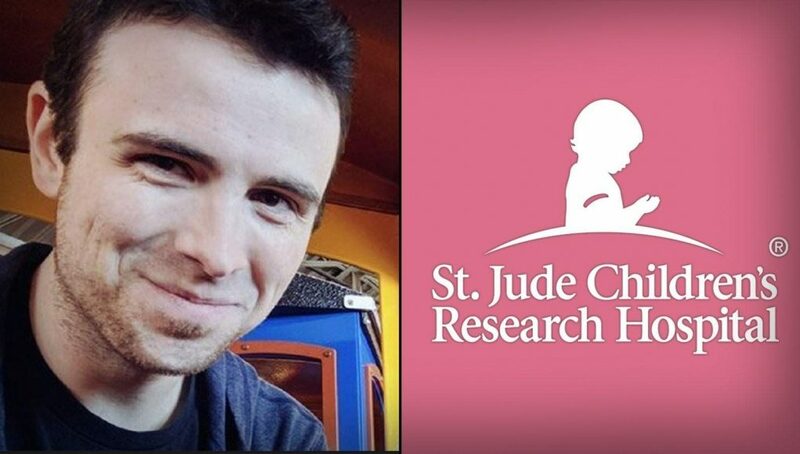 His December stream was a feel-good moment as he raised a ton of money to help with St. Jude’s continuing mission to find a cure for cancer and care for children who are afflicted by the horrible disease. St. Jude’s mission also states that families of children admitted to the hospital ever receive a bill for treatment, travel, housing or food. His original stream during the GuardianCon raised about the same amount as his one in December and brought the total amount he has raised for the charity up to $1.3 million. On March 18th he tweeted a hint that he would be going back for his third charity stream on March 25th. With more and more press surrounding each stream he does for the hospital, the donations should keep pouring in. Costs $2.7 million per day to run the hospital. Kids still have cancer. Lemme know when it's cured. That is true, and other causes are of course worthy and deserving of time, attention and money, but that probably wasn’t the best way to go about it. Stop by Lupo’s stream on March 25th and support him as he raises more money for St. Judes Children’s Hospital.